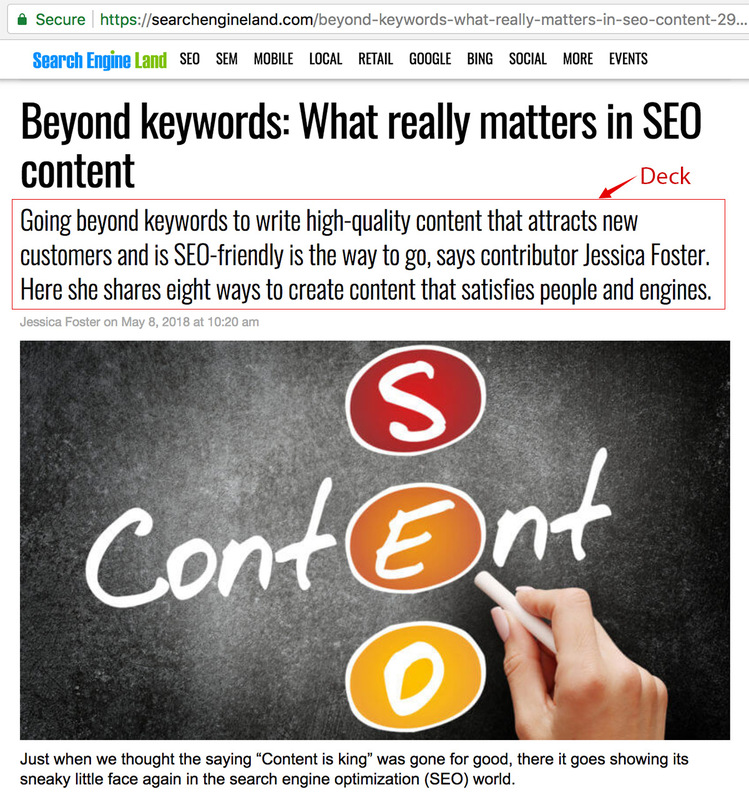 In this article, our SEO experts share some of the most important things to focus on in order to maximize the chances of your content ranking high in search engines while enticing your readers to come back for more. If you are a content writer interested in learning how to write content with a focus on search engine optimization (SEO), you came to the right place. Start with Research: Every great writer starts with research! The main way your content will gain traction in the search engine results is if you are an expert on the topic! If you provide value people will naturally share your work and search engine optimization will be done for you. So take your time and become an expert. Low-quality content is very likely going to hurt your rankings due to the numerous efforts search engines take to ensure low-quality content does not rank. So really, the most important factor when it comes to content writing intended to rank in search engines, is providing your readers with the best quality content possible. 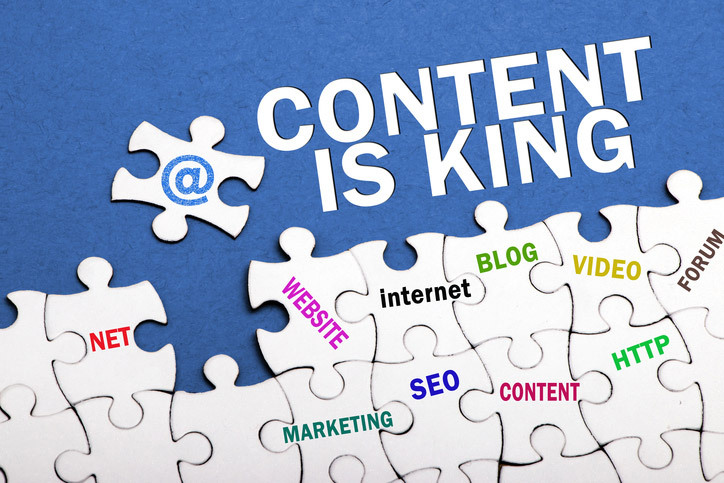 There is a reason Google keeps telling us “Content is King”, it really is! Spend Time on the Title: Usually, the first part of the research process is to come up with an optimal title for your content. 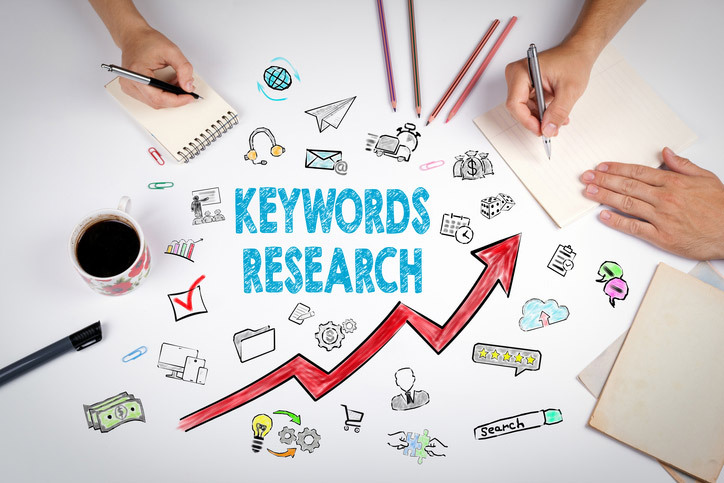 The Google Keyword Planner is a great tool to help you identify important keywords and key phrases relating to the topic you are writing about. NOTE: Google Keyword Planner is free, however, the keyword search volumes will be much more accurate if you use an active AdWords account rather than an inactive one. You can also do a Google search with several variations of the keywords your content is about to get ideas from existing content on the web. Another very simple and useful tool you should checkout is Moz Keyword Explorer. This tool will provide you with content ideas based on the keywords/phrases of your choice, and the best part is that you don’t even need an account! It is very important to come up with a title for your article that includes the main keywords/phrases that potential readers will search for in search engines to find your article. The above tools will take out the guesswork and help you identify these keywords with certainty. 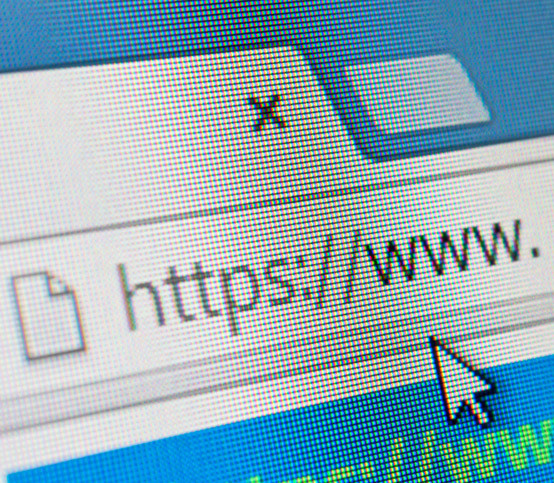 Optimal URL: Once you have your title figured out, ensure that the URL of the content is also optimized with the most important keywords wherever possible. Having important keywords in the url is a big ranking factor for the major search engines so make sure you take advantage of this with an optimal title. Usually, the url’s will be the same as the title of the article but instead of capital letters and spaces, it should be all lowercase letters and each word should be separated by a dash/hyphen. EXAMPLE: An optimal url for this article which is titled SEO Content Writing Tips and Guidelines would be seo-content-writing-tips-and-guidelines. Dynamic urls that include special characters and which are not keyword rich are bad for SEO. 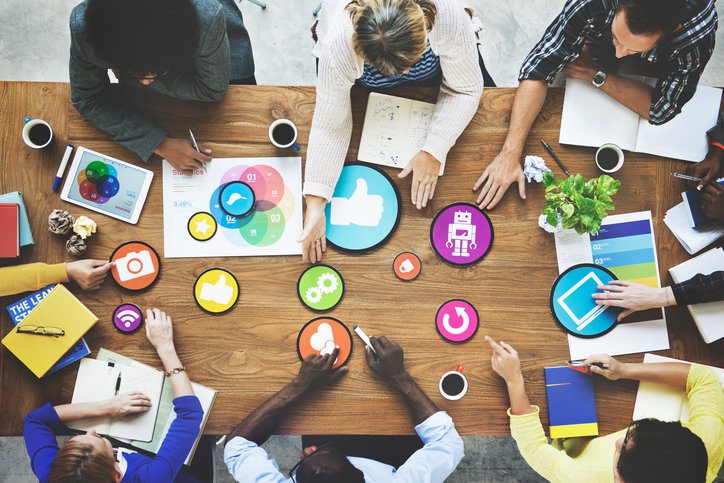 Give them what they want: Content has to be useful and it has to be interesting from the get-go as Internet users are more time sensitive than ever before. They want to get to the answer or the information they are looking for without having to waste time reading through the fluff. Therefore, the content has to provide value to the reader and answer the main question(s) it is intended to answer, or provide the details the reader came to obtain. RULE OF THUMB: If the readers like your content, search engines will most likely follow, especially if you implement all of our recommendations. No Typos & Flawless Grammar: You can write content that sings and dances, but one mistake and you lose credibility to the majority of educated readers. Spelling and grammar errors simply kill your authority. Word processors don’t catch everything, so it is paramount that you ensure there are no grammar and spelling mistakes. As a professional content writer, your work should be error free and must sound professional. Therefore, always proofread your content out loud when finished and get someone to proofread it if possible. Break it Down: Always use headings and sub-headings. At the least, you should use h1 and h2 headings. However, where appropriate you should also use h3 and even h4 headings. Make content flow from one section to the next, using headings with powerful titles and subheadings to keep the reader engaged rather than writing long paragraphs. The Deck: The deck provides immediate insight into your content, telling the reader right off-the-bat what they are about to get themselves into. It usually follows the title of the article and should stand out using headings such as an h2 or h3. You can see a great example of a Deck on a desktop device here and another one on a mobile device here. Know Your Keywords: Include important keywords in headings and subheadings wherever it is possible. The same should be done throughout your content. Again, use the Google Keyword Planner and other keyword tools to come up with keywords for your sub-headings. These will usually be secondary keywords that have good search volumes and complement the main topic of the article. Time is Money: Use ordered and/or unordered lists whenever possible to make the content more visually appealing and easier/quicker to consume. Make it Pop: For each content piece that you write you should consider formatting several major keywords/keyphrases with either bold, italic and/or underlined text styles. This helps with search engine rankings by giving more importance to these keywords/phrases and looks nice as well. KISS Method: Do not use run-on sentences, stay on-point and keep it simple. Run-on sentences don’t sound professional and are tough on the eyes, making it more difficult to follow. External Links: When appropriate try to link to 1 or 2 external sources to provide added value to the reader. Linking out to external sources does give some of your “ranking power” to those external sources, however, it is a natural process and when done in moderation it can actually help boost your rankings and your credibility rating amongst readers. When linking out to external sources always try to use relevant hypertext links. The hypertext links should tell the user what the link is about. For example, if you are writing an article about rug cleaning in Toronto, you can link keyword-rich text like “rug cleaning” instead of linking like this – “Click here” to read about rug cleaning. Always try to use keyword rich hypertext links rather than “click here” or “website” or “read more” or “www.domain.com“, it not only helps readers identify where the link is going to take them, but it also tells search engines what the linked page is about. Know the Client: Always familiarize yourself with the website that you are writing for. Know the products/services they offer and all the pages they have. Start with analyzing the sitemap which should be available at the following url’s: www.domain.com/sitemap.xml or www.domain.com/sitemap.html. If the sitemap is not available you can do a site search on Google by typing in site:www.domain.com. Google will then list all the pages it indexed from that particular site. You can then click each link to see what each page is about. This can also help you come up with more great content ideas for that particular site, simply because you will have a better idea about all the products/services they offer. When you are familiar with all the pages of the website, you can link to the home page and/or other important pages on the website from the article you are writing for. This will not only provide more value to the reader, but it will also help those pages rank better in search engines.EXAMPLE: If you are writing an article about visiting nurses, at some point in the article you can mention something like… Don’t waste time driving and waiting at the doctor’s office when you can schedule visiting nurses to come to your home. Notice the hypertext link is pointing to a landing page for visiting nurse services in New Jersey. Without knowing this page exists you would not be able to provide the reader with this great hypertext link and you could potentially miss an opportunity to convert the reader into a customer. Plus you would miss out on boosting the linked-to page’s search engine rankings. This is why it is very super important to ensure that you are always familiar with all the available pages on any given site that you are writing for so that you can interlink optimally. Internal Links: You should try to include a few or several internal hypertext links in each article you write. These links should point to other pages on the same site, whether those pages are the home page, landing pages or other related blog posts from the same blog. Interlinking important pages on the site will help the Google juice flow more naturally and in effect, it will help important pages rank better in search engines. These hypertext links, as with all hypertext links, should contain text that is representative of the page that is being linked to. This way the reader knows what to expect by clicking on the provided hypertext link. A Picture Speaks a 1000 Words: Use a sufficient amount of photos to make the article more visually appealing. Great photos that are related to the content help the reader stay engaged, they make the content more interesting and easy to read. In effect, the user experience will be improved, time on site will be increased and so will search engine rankings. This is because having related images on the page help search engines better identify what the content is about, especially now with the heavy investments into image recognition by Google. Variety of Formats: Try to create various content formats, such as PDF’s, audio files, and video. Both people and Google love to see content in a variety of interesting formats so why not get creative? Only use legitimate sources, such as reputable news sources, Wikipedia, encyclopedias, scholarly journals, peer-reviewed journals, publications, educational institutions, books, magazines, reputable websites that are considered authorities in the field of interest, and similar. When providing sources, link back to each source at the bottom of the article, using footnotes. In the actual text, if you want to state that a certain sentence or chart has a source, use superscript and place a number after the content you are sourcing, then source it in the footnote at the bottom using MLA format like Wikipedia does. See content sourcing examples below. Alternatively, if you find it appropriate you may link to the external source(s) directly using a hypertext link. For example – “Example…” SEO Mississauga. NOTE: Hypertext links should always describe in 1-5 words what the link is about. Always try to paraphrase what you find in your sources, unless you feel it is beneficial to quote someone word for word, in which case it is fine to do so. When you quote someone use the Blockquote button to indent the quoted content and always provide the source as described above. NOTE: It is good SEO practice to paraphrase because then it becomes original content. Providing more than a couple sources is also okay if you feel it benefits the readers. However, in the References section at the bottom of each article, do not link back to more than a few external sources. For any additional source simply provide a text url and source details without linking back to the source url. See examples below. NOTE: Linking to external (source) sites excessively (over a few sources per article) may likely have a negative impact on that articles SEO, so always link out carefully and conservatively. The following is an example of how to provide sources in your articles. Ninety percent of pest infestations are not due to cleanliness.1 Bed Bugs spread in many different ways and have nothing to do with how clean or dirty you are. Bed bugs do not spread infections.2 So you don’t have to quarantine yourself. Many times bed bug sufferers experience psychological distress.3 It is important to calm down and know that the problem can easily be fixed by calling a professional bed bug exterminator. Heat treatment method is the most effective method for bedbug extermination.4 However, it is also the most expensive and there are other cheaper alternatives that can be as effective. At the bottom of the article, you should have a References Section as follows. Dean, Cornelia. “Executive on a Mission: Saving the Planet.” The New York Times, 22 May 2007, www.nytimes.com/2007/05/22/science/earth/22ander.html?_r=0. Accessed 12 May 2016. Ebert, Roger. “Review of An Inconvenient Truth”, directed by Davis Guggenheim. rogerebert.com, 1 June 2006, http://www.rogerebert.com/reviews/an-inconvenient-truth-2006. Accessed 15 June 2016. Revkin, Andrew C. “Clinton on Climate Change.” The New York Times, 17 May 2007, www.nytimes.com/video/world/americas/1194817109438/clinton-on-climate-change.html. Accessed 29 July 2016. Regas, Diane. “Three Key Energy Policies That Can Help Us Turn the Corner on Climate.” Environmental Defense Fund, 1 June 2016, www.edf.org/blog/2016/06/01/3-key-energy-policies-can-help-us-turn-corner-climate. Accessed 19 July 2016. Most citations will be from web pages and some will not have an author, so in that case use the following format. NOTE: Include screen names as author names when author name is not known. Admin. “How to Exterminate Bed Bugs” Pestend, 17 July 2016, http://www.pestend.ca/blog/how-to-exterminate-bedbugs. Accessed 19 September 2016. When linking to external sources always select to open link in a new window so user is not taken away from the site. See below. It is your responsibility to source images properly and not doing so can result in copyright infringements and hefty fines. Please read this article that we wrote about image usage rights. When you buy images from stock photo sites you do not need to source images. 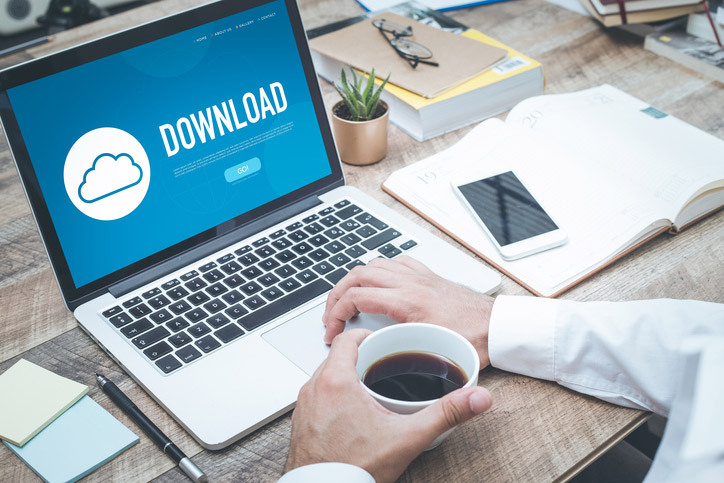 Always 1st save the image from an external source to your computer, rename it by giving it a descriptive name different than the original image name (1-5 words separated by dashes -), then upload it to the server of the website you are writing for. Consider using a rel=“nofollow” when using an image that requires a link back to the source webpage. Example below. Where applicable, add a meaningful and descriptive caption under the photos you use, do this in finer print (about 10px in size), because people read those and it’s good practice to describe briefly what the image is about to the user as well as search engines. When linking to the image source consider checking the “Add rel=“nofollow” to link” checkbox in the WordPress page editor and ensure each external link opens in a new tab as stated before. Please see the image below. NOTE: If rel=”nofollow” to link checkbox is not available in WordPress backend simply install the rel nofollow plugin. 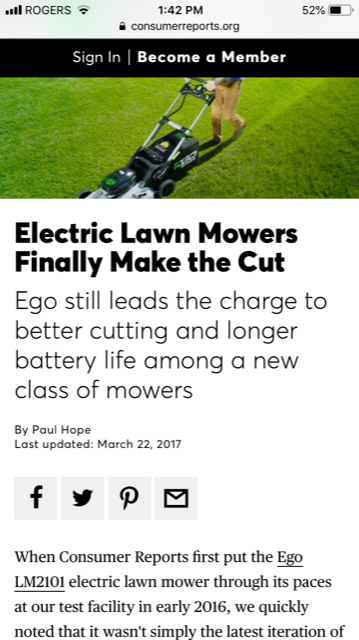 When Adding an image to an article do not link to the media file like you can see in the below image. Select “None” from “Link To:” drop-down menu. NOTE: If you decide to show thumbnails in the article instead of full images then you should link to the media file so readers can enlarge each thumbnail. Following these simple SEO writing tips and guidelines will not only give you the highest chances of ranking in search engines, but will also help you create great content that your readers will love. When someone loves your content they are much more likely to share it, and this will multiply your SEO with very little effort from your side. Improving the content available online helps everybody as we all spend so much time on the web, so if everyone follows proper writing guidelines we will waste less time and learn very useful information! We hope you enjoyed this article as much as we enjoyed writing it. If you would like to read more great content, please check out some of the topics below.